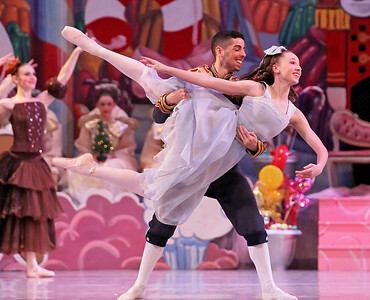 Candace H. Johnson-For Shaw Media Maura Conlon, 16, of Gurnee and Jesse Hoisington, of Chicago as The Snow Queen and Snow King dance together in Scene 3: The Snow Forest during Dancenter North’s The Magic of the Nutcracker at the Genesee Theatre in Waukegan. 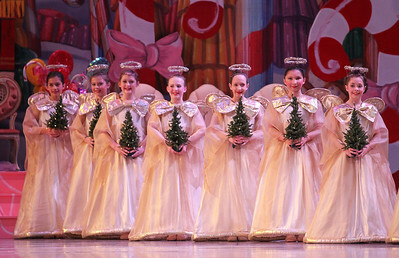 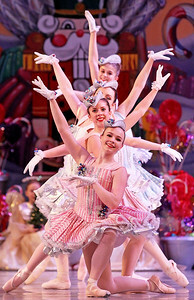 Candace H. Johnson-For Shaw Media Jesse Hoisington, of Chicago, as The Cavalier and Katie Waldvogel, 16, of Libertyville, as The Sugar Plum Fairy dance together in Act II, Scene 1: The Kingdom of the Sweets during Dancenter North’s The Magic of the Nutcracker at the Genesee Theatre in Waukegan. 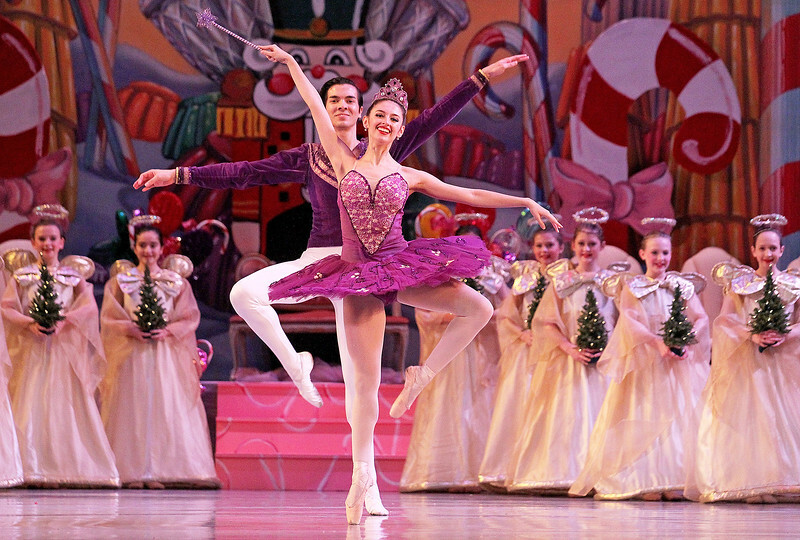 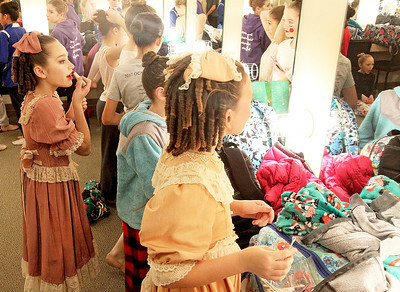 Jesse Hoisington, of Chicago, as The Cavalier and Katie Waldvogel, 16, of Libertyville, as The Sugar Plum Fairy dance together in Act II, Scene 1: The Kingdom of the Sweets during Dancenter North’s The Magic of the Nutcracker at the Genesee Theatre in Waukegan.